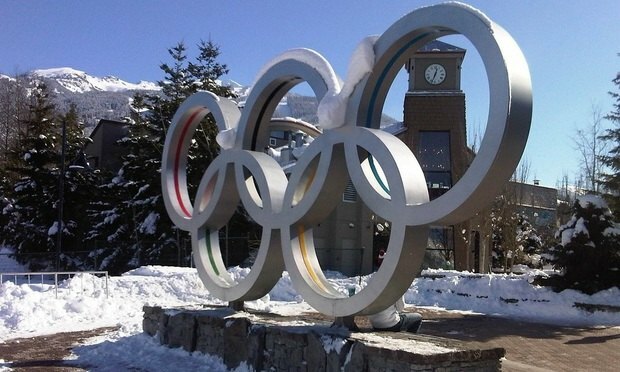 The International Olympic Committee has appointed Anne van Ysendyck as the committee’s new director of legal affairs. She replaces Howard Stupp, who leaves the role after 33 years. Stupp will stay with the Olympic Committee as a special legal adviser. Van Ysendyck took on the role in January after previously being group general counsel for steel production company ArcelorMittal. She had been at the company since 2005. Prior to moving in-house, she was a senior associate at US firm Latham & Watkins.